It would be difficult indeed to in brief retell the full story of a company whose roots date back to 1926. The first important event in its history when it was called Tulsemere Manufacturing Company took place in 1929. Guy R. Fountain, founder and long-time head engineer, developed a new type of electrical rectifier for home use. Its design was based on two pieces of dissimilar metal immersed in an electrolyte. One metal plate was made of tantalum, the other of lead alloy. 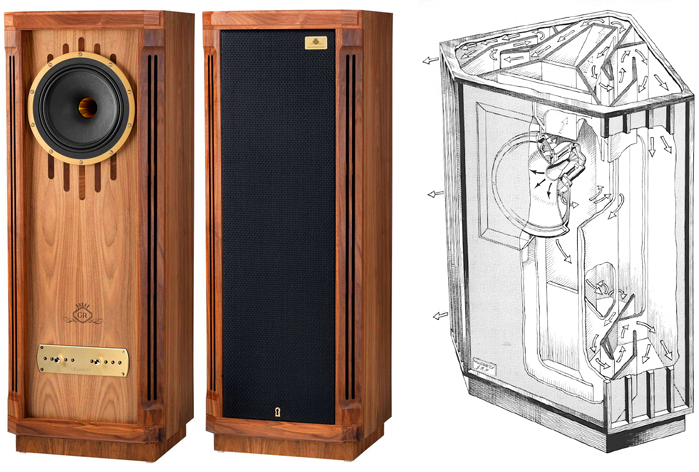 The combination of ‘tantalum’ and ‘alloy’ became Tannoy as registered March 10, 1932. 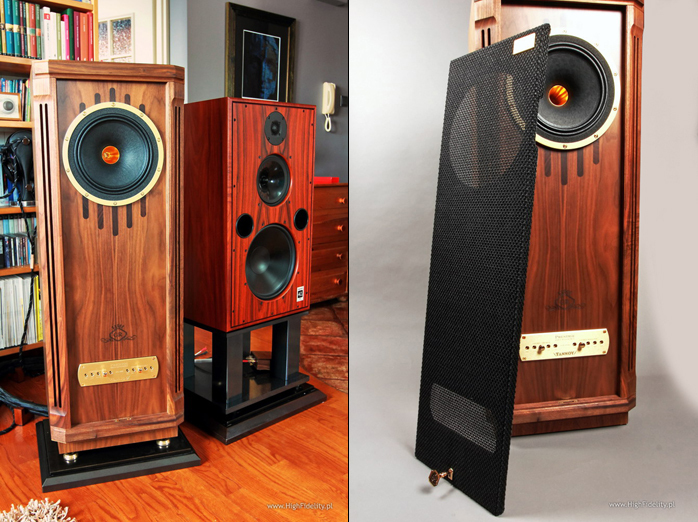 A year later Tannoy presented their first speakers then microphones. A crucial event was the 1947 development (other sources claim 1948) of a coaxial speaker system simulating a point source called dual concentric. Its inventor was chief engineer Ronnie H. Rackham. The first product with it was the two-way Monitor Black sporting a 15-inch mid/woofer. 1953 saw the most famous Tannoy speaker, the Autograph [above right]. Incidentally it was another Rackham design that would employ a newer version of the dual concentric called Monitor Silver. A special limited edition of this speaker launched in 2001. Guy R. Fountain retired in 1974 and passed away in 1977. 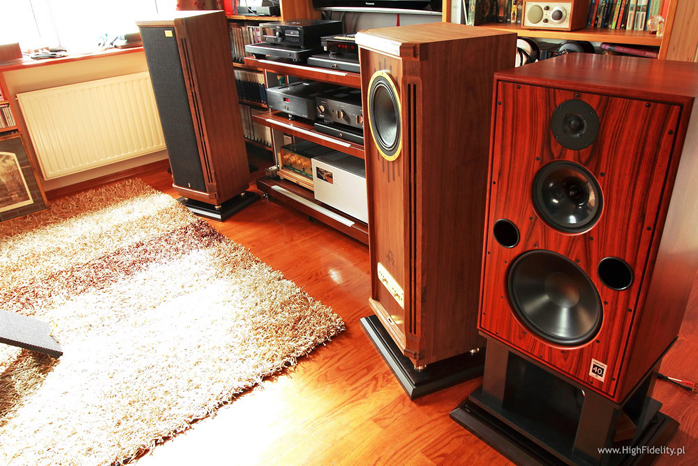 In 1982 Tannoy presented the Prestige line, the first ever intended specifically for the Japanese market. It included the Westminster, GFR Memory, Stirling and Edinburgh designs. 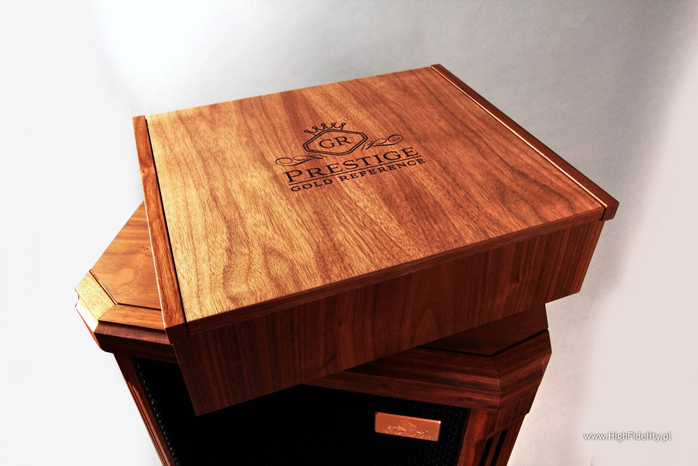 In the 2006/7 season the Prestige series was upgraded to Special Edition or SE status. In 2013 Tannoy introduced a further refinement in the Golden Reference or GR series featuring design solutions pioneered in the flagship Kingdom Royal. It includes just three models: the Westminster Royal, Canterbury and Kensington GR reviewed today. Even this brief introduction shows that we deal with a legendary company. If we add that colloquial British English has the term ‘Tannoy’ synonymous with public address systems, everything is clear. 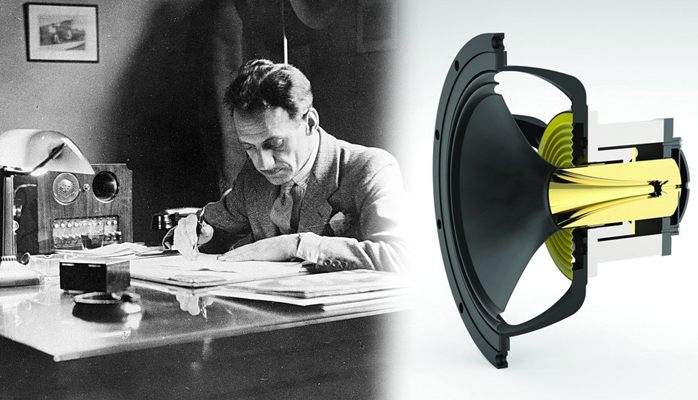 I refer those readers who would like to learn more about Tannoy’s history to the Polish distributor's website. I also recommend the 2004 Julian Alderton book The Tannoy Story. 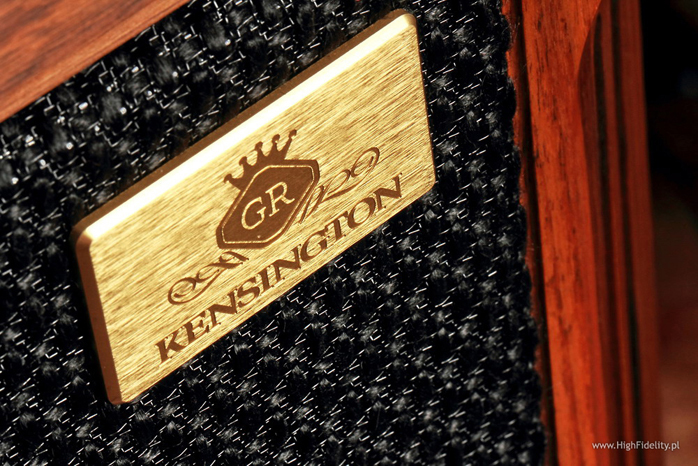 The Kensington GR speaker is the smallest of this top lot. But that doesn't mean small per se. With a 10-inch dual concentric driver system housed in a trademark cabinet resembling pre WWII furniture, it is a thoroughly modern speaker which nonetheless looks both wonderfully anachronistic and surprisingly appropriate all at once. It was in fact one of the few speakers my wife would be happy to keep in our living room. Its front grill is locked with a key (!) and the cabinet is made of veneered Plywood. The speakers rest on solid spikes and the treble balance can be adjusted with two switches labeled ‘energy’ and ‘roll off’ on a large golden plate on the front. 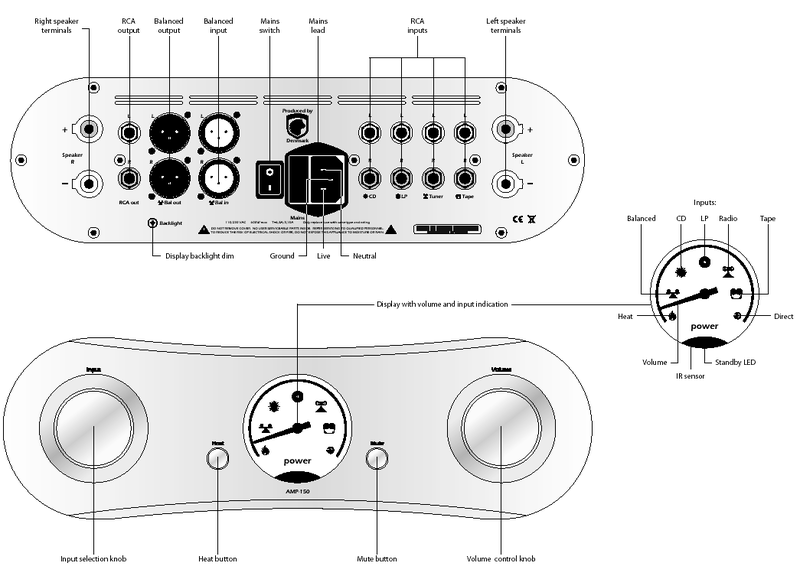 The energy control is a ±3dB shelving filter across a bandwidth of 1.1-27kHz, and the roll off provides adjustments over +2dB to -6dB per octave between 5kHz and 27kHz. Measuring 1100 x 406 x 338mm, the speakers are large and and heavy. You'll need another person to carry them. They have a higher 93dB sensitivity (2.83V/1m) and a friendly 8Ω nominal impedance not crossing 5Ω which should make for an easy load. Frequency response is specified at 29Hz-27kHz -6dB. ...Johann Sebastian Bach, St. John Passion, BWV 245, Kenneth Slowik, Smithsonian Chamber Players and Chorus, Smithsonian Collection of Recordings/ADDA ND 0381, 2 x CD (1989); Marc Copland & John Abercrombie, Speak To Me, Pirouet Records PIT3058, CD (2011); Miles Davis, Seven Steps To Heaven, Columbia/Sony Music/Analogue Productions CAPJ-8851, SACD/CD (1963/2010); Neu!, Neu! ‘75, Brain Records/P-Vine Records PCD-93529, CD (1975/2012); Nino Rota, La Strada Concerto Soirée, Josep Pons piano, Benedetto Lupo, Orquesta Ciudad Granada, Harmonia Mundi HMC 901864, CD (2005); Wolfgang Riechmann, Wunderbar, SKY Records/bureau b BB 027, CD (1978/2009). With audio products long awaited and highly anticipated, the first impression—the first album or even track played—is vital. A poor selection can spoil the mood over a long time and in extreme cases even put off the audition altogether. It is not so much about the quality of the recording or at least so I believe. It is rather a matter of emotions. We have in our throats and across our chests a ready-made pedestal eager to receive this product but it is supposed to actually get there with emotions evoked by a well-known much liked song or album that connects us with our past. In my case that sequence of events is applicable each and every time.